MakerGirl is taking its vision of encouraging young girls to become leaders who shape the future of science, technology, engineering and mathematics (STEM) to rural areas across the country. MakerGirl is raising money to fund its cross-country road trip to bring STEM to girls in rural areas. 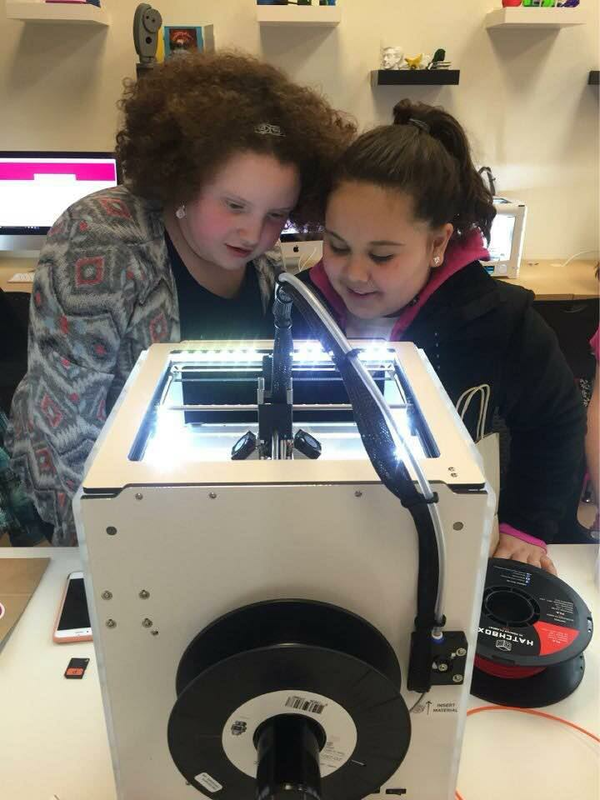 A University of Illinois nonprofit startup, MakerGirl, provides girls ages 7-10 with hands-on experiences in STEM through 3D printing workshops. 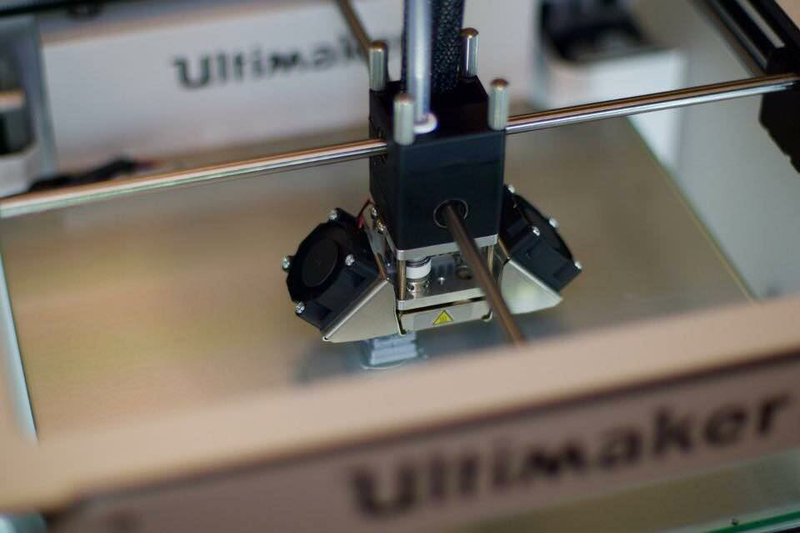 These 90-minute sessions demonstrate how fashion, sports, chemistry, and other fields relate to STEM while also providing a chance to design and print objects using 3D printers in the Maker Lab, the world’s first Business School 3D Printing Lab. After hosting over 50 sessions and reaching more than 400 girls, MakerGirl is ready to take its startup on a road trip. This summer, MakerGirl plans to go across the country for 8-10 weeks and expose 1,500 girls to STEM. The startup’s goal is to take 20 computers and 10 printers in a moving vehicle lab to rural areas where STEM opportunities and resources are scarce. The startup plans to have their sessions at elementary schools, libraries, YMCAs and summer camps. To fund its summer learning tour, MakerGirl has started a Kickstarter campaign with a goal of $30,000. The encouragement they have received from the University and surrounding Urbana-Champaign community has enabled them to grow as a startup and provided them with the opportunity to turn MakerGirl into a mobile lab, Kaul said. With more than half of the students involved in MakerGirl being engineers, the goal of the startup hits home. Maker Lab is the world's first Business School 3D Printing Lab. The travel team, which consists of 4-5 students, is thankful for the opportunity to share STEM with the next generation of innovators and leaders across the nation. “I’m most looking forward to inspiring more girls to be interested in STEM, as well as opening up the potential to begin new chapters of MakerGirl all across the U.S.,” said Kaul. The MakerGirl Kickstarter page will be available until April 1. For more information, visit makergirl.us or contact info@makergirl.us.